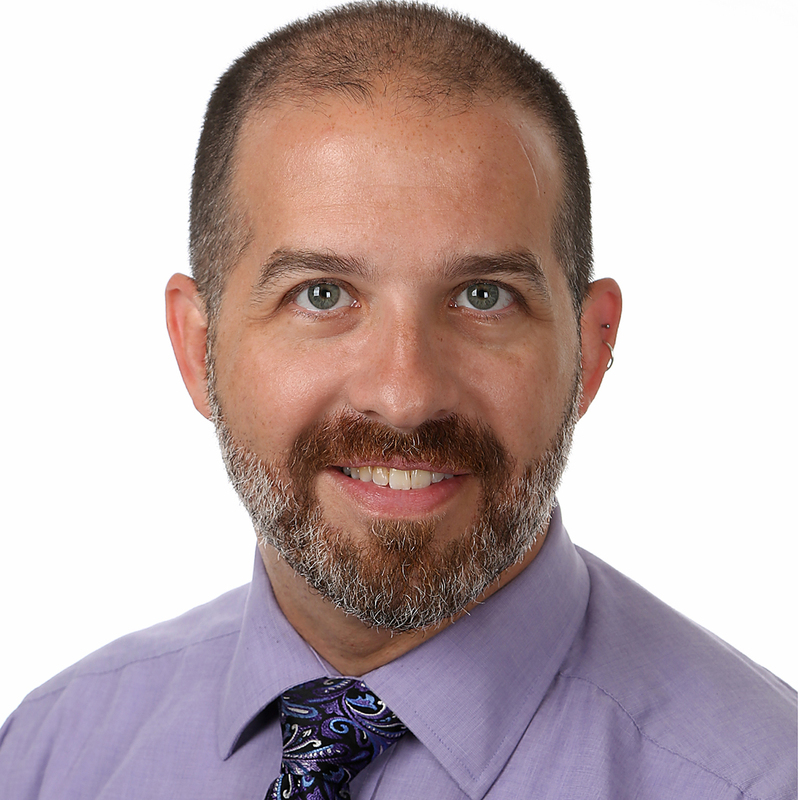 My name is Dr. Steven Ambrusko and I’m a pediatric hematologist/oncologist with a clinical focus on sickle cell disease at Roswell Park Oishei Children’s. As Director of the Sickle Cell & Hemoglobinopathy Center of Western New York, I oversee the care of infants, children, and adolescents with sickle cell disease, thalassemias, and other hemoglobin disorders. Additionally, I also see pediatric patients with other non-cancerous blood conditions including anemias and other red blood cell disorders, immune thrombocytopenic purpura (ITP) and other platelet disorders, thrombosis/thrombophilia, and various bleeding disorders. Our facility offers a full range of services to our patients, including diagnostic testing, ongoing disease management, hydroxyurea treatment, chronic transfusion therapy, and referrals to bone marrow transplants when needed. In collaboration with Oishei Children’s Hospital, we are a designated Newborn Screening Hemoglobinopathy Specialty Referral Center for New York State. We are the only facility in Western New York that performs outpatient erythrocytapheresis – a special type of chronic transfusion therapy – for those with sickle cell disease. 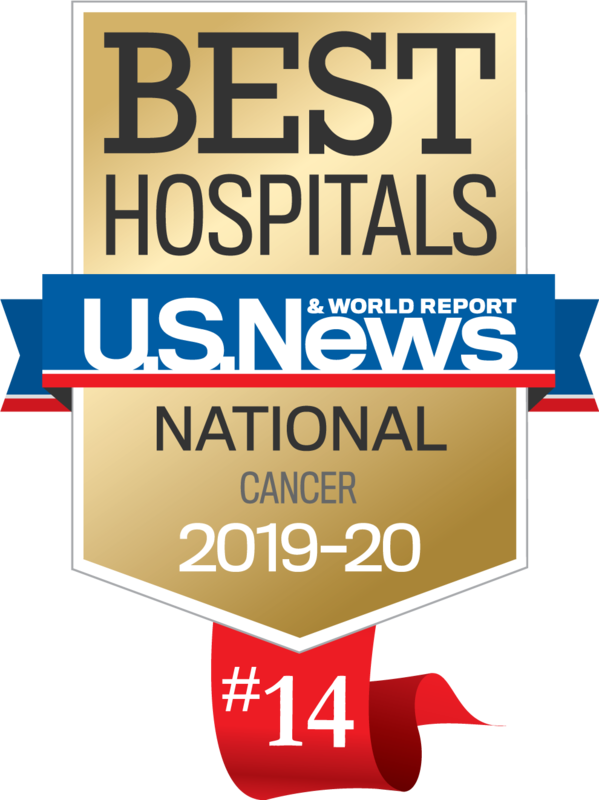 I also provide consultation and care to patients at the Vascular Anomalies Center of Oishei Children’s Hospital, serving children and adults with a range of vascular tumors and malformations. Our multidisciplinary team includes a pediatric surgeon, a pediatric dermatologist, pediatric interventional radiologist, nurse coordinator, and other specialties working together to provide expert care for children with vascular tumors like hemangiomas and vascular malformations of veins, lymphatics, arteries and capillaries. I began my education at the University of Rochester, where I completed a Bachelor of Science in Biology (with focus on Neuroscience). I received my medical degree with honors from the University at Buffalo School of Medicine and Biomedical Sciences in Buffalo, New York. I completed my residency training and chief residency in Pediatrics through University at Buffalo at the Women & Children’s Hospital of Buffalo. Then, I pursued a fellowship in Pediatric Hematology/Oncology at the Children’s Hospital of Pittsburgh of UPMC in Pittsburgh, Pennsylvania, where I also received a Master of Science in Clinical Research from University of Pittsburgh School of Medicine. Along with my roles at the Sickle Cell & Hemoglobinopathy Center and the Vascular Anomalies Center, I am also an assistant professor in Pediatrics at Roswell Park Cancer Institute and a clinical assistant professor of pediatrics at Jacobs School of Medicine and Biomedicine Science at the University of Buffalo. I have been named a Castle Connolly Top Doctor of Western New York five years consecutively, most recently in 2017.